Wow, what an ordeal. It started a month or so ago when I decided to put some of my photos on my iPad and iPhone, and found that it was harder to do well than I would have thought. A lot harder. A month later, finally, and I have a good workflow. 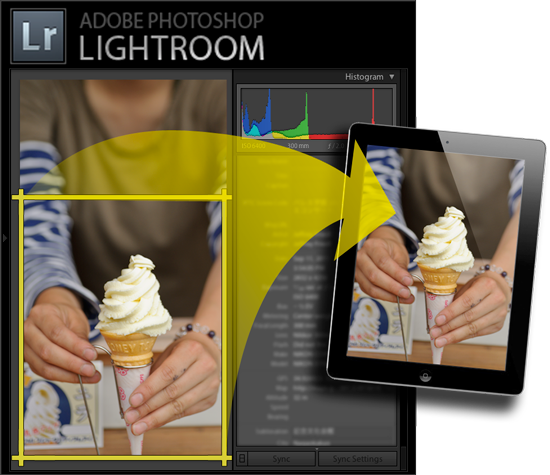 It turns out that I ended up writing a new Lightroom plugin (“Crop for iPad”, which I've just released), and updated two others, geoencoding support and my Tree Publisher. All just to get reasonable copies of my photos on my iPad and iPhone. ... so please read that instead of this. It was a heck of a lot more work than I would have ever imagined. I'm glad it, and the long writeup (with 22 screenshots!) is finally done. I hope someone finds it useful.